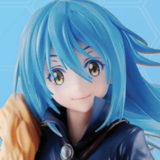 Figure companies spared no efforts to surprise anime fans and figure collectors with a bunch of new announcements, along with newly finished figure sculpts of popular anime and game series. WonFes truly is a magical time of the year, even though your wallet might not think so! Yesterday, I talked about some of my favorite picks, but wait... it definitely looked like something was missing, right? Where were the Good Smile Company, Max Factory and Orange Rouge figures? They had SO MANY good announcements and reveals, that I had to save those up for today! Let's get the ball rolling and talk about the rest of my fave picks of this Winter Wonder Festival 2019. Let's start off with everyone's favorite action figures: figmas! 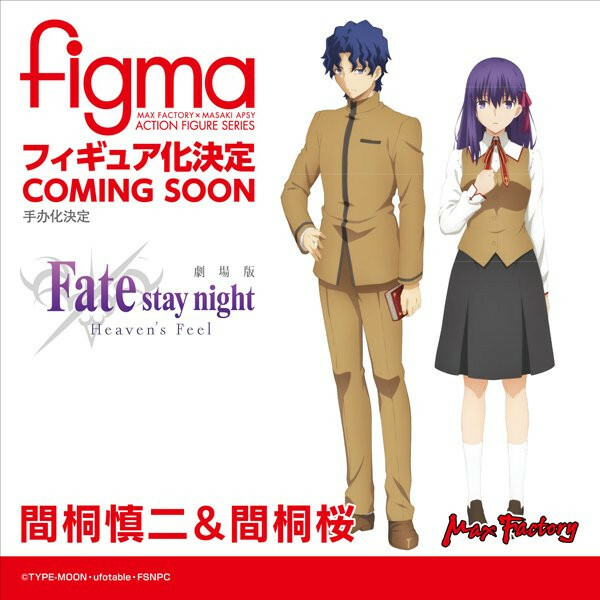 Max Factory revealed that they're going to be making Sakura and Shinji figmas, which is perfect timing due to the second Heaven's Feel movie being right around the corner (did you get your tickets yet? It's gonna be good!). I've been collecting pretty much all of the Fate/Stay Night figmas, so these (even though I'd honestly like to punch Shinji) are essential to that collection! 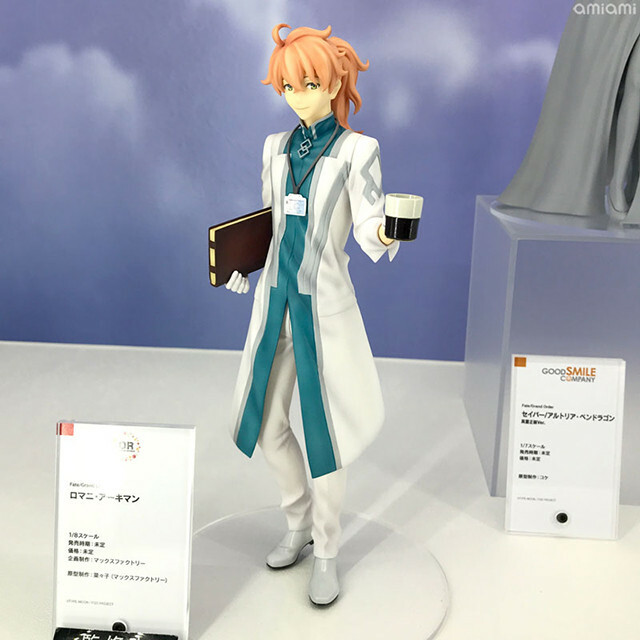 Keeping the Type-Moon train going, a Merlin figma was also announced. I absolutely adore his character design, so it's a no-brainer that I'd want his figma as well! This annoucement seems to have come out of the blue! An Amateratsu Nendoroid will be made, and it's super adorable! Okami is a legendary game, and having more merch and goods made from it is like a dream come true. 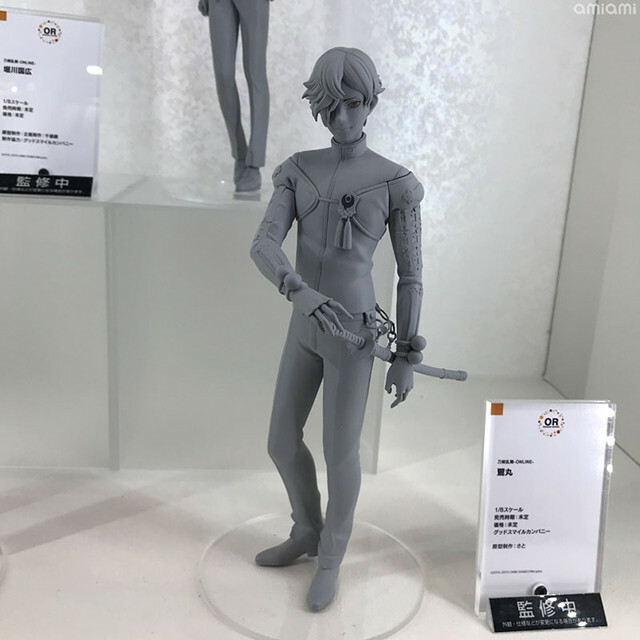 Everyone's favorite hot-headed boy had his figma sculpt revealed! 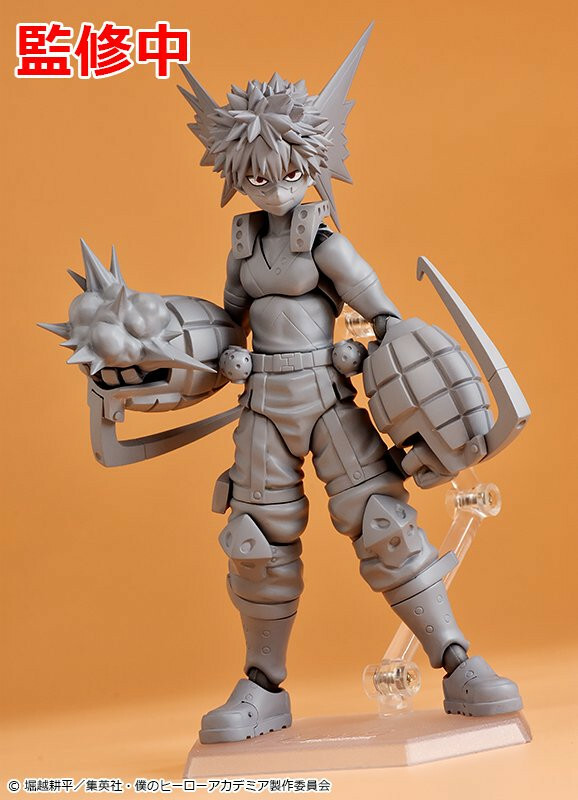 Bakugou is looking pretty good and I can't wait to see how he looks when the sculpt is fully painted. 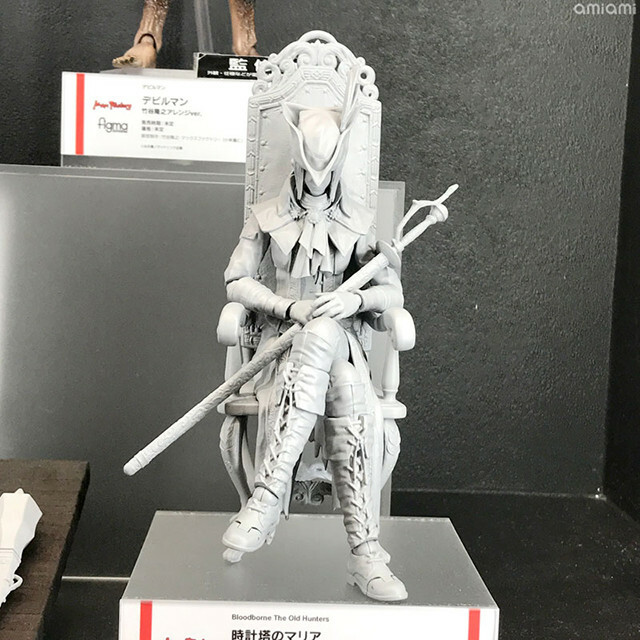 Probably the best figma I've ever seen, Bloodborne's Lady Maria's figma sculpt was unveiled! I initially thought this wasn't a figma, due to her knees not having any joints, but this is likely a part that can be swapped out. We won't know until we get more details and pictures of this amazing looking figma! Being a HUGE Kuroko's Basketball fan, I'm psyched that there are Nendoroids being made of the series! Nendoroids of the full Generation of Miracles crew (plus Kagami) is something I didn't think would happen anytime soon. 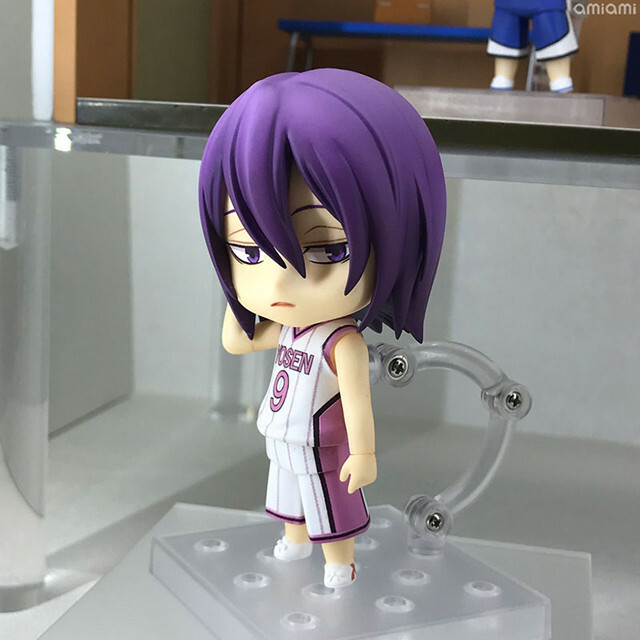 That being said, I'm so getting this Murasakibara Nendoroid! 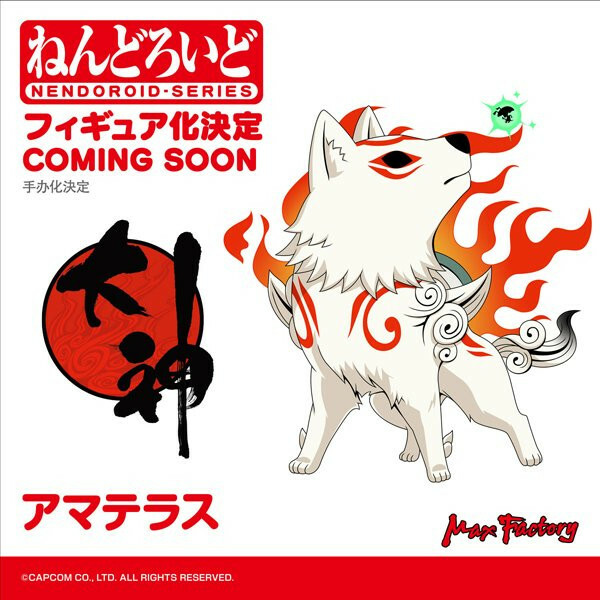 It's HIGH TIME that this good boy got his own Nendoroid! That's right, it's a Mutsunokami Nendoroid! Being one of the 5 starter swords in the Touken Ranbu online game, it's about time he got some attention. You better believe I'm getting this one! 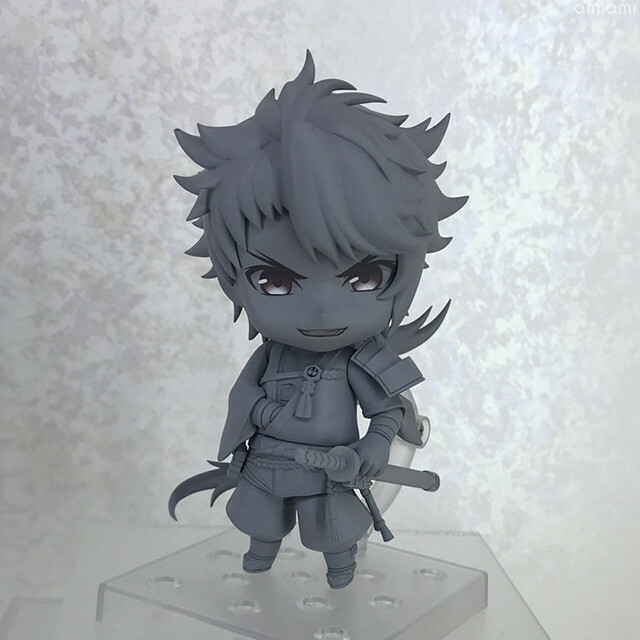 Speaking of Touken Ranbu, Orange Rouge showed off an image of the painted Nendoroid sculpt of one of my favorite swords in the game, Ishikirimaru! He's currently slated for an August release, so make sure to get your orders in on time! More Touken Ranbu? Yes, more Touken Ranbu. Orange Rouge revealed the sculpt of another one of my fave swords, Uguisumaru. Can't wait to add this one to my collection! Okay, back to Fate/Grand Order. Romani's fully painted sculpt was revealed, and he looks fantastic! 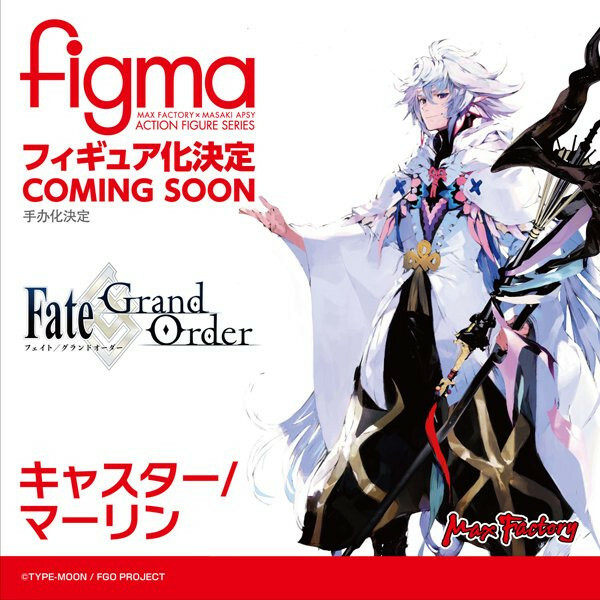 I forsee a lot of Grand Order fans getting this one. When I saw this sculpt reveal, I instantly wanted to throw money at my screen. How precious are these Yuri!!! on ICE figures?! 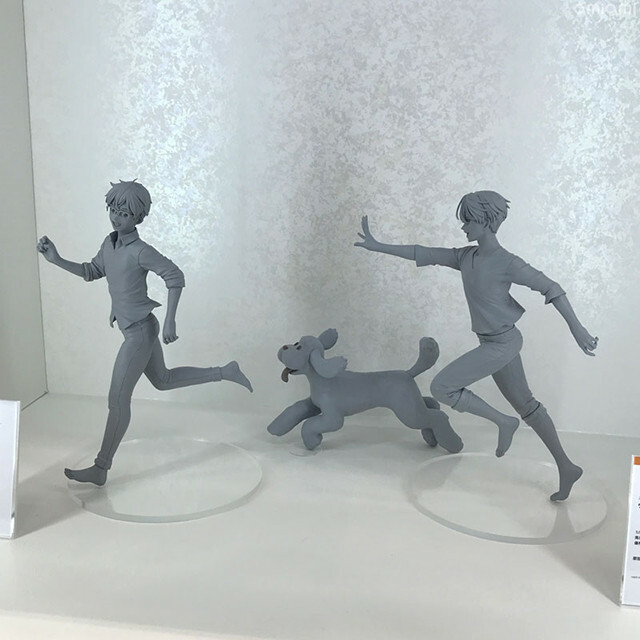 Yuri and Victor are engaged in a playful game of tag while Makkachin follows. It's a definitive instant order from me! You thought Good Smile Company was done with Card Captor Sakura? Heavens, no! Take a gander at this gorgeous figure sculpt reveal of their latest Sakura figure. The amount of detail put into the clothing is impressive! Good Smile is not pulling their punches with this one and it shows. There are so many Miku figures out there, but dear LORD, check out this figure sculpt of this Memorial Dress version of Miku! Look at that dress and that HAIR! I'm in love! This is an insane amount of detail that you can spend a long, long time looking at. Are you a squid or are you a kid? Whatever the answer may be, get ready for the Inkling boy figma! 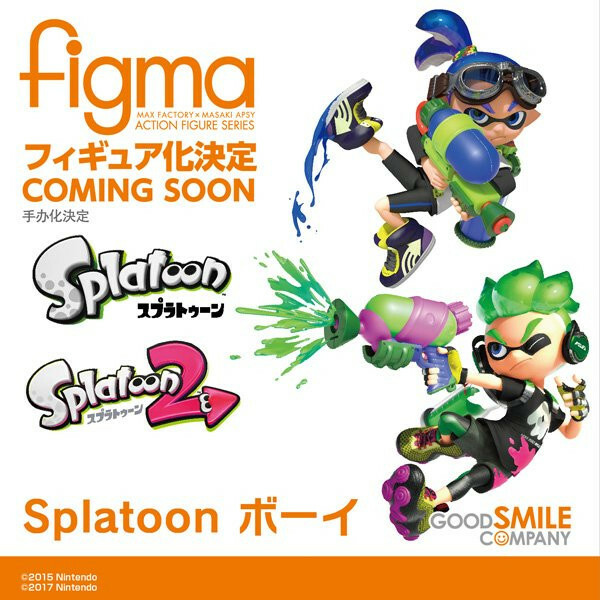 The Inkling girl figma is going to be released later this year in May, so this figma is a perfect companion to recreate Splatoon battles! 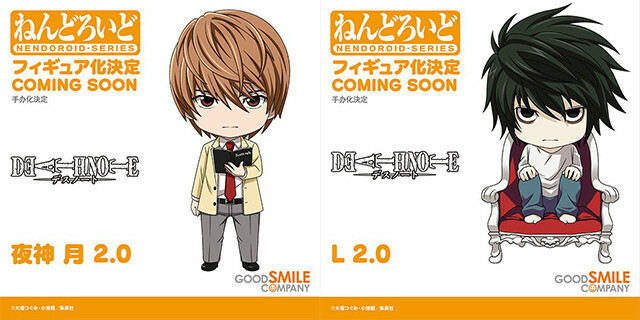 Light and L are getting upgraded Nendoroids! Good Smile Company made the first versions of the Light and L Nendoroids back in 2007 (wow, that's a long time ago! 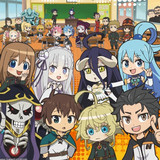 ), and they were among the first 20 Nendoroids produced. It's really neat that they're getting new versions, and I'm sure fans of the series are delighted! I wonder if they'll be adding new accessories to this run... only time will tell! 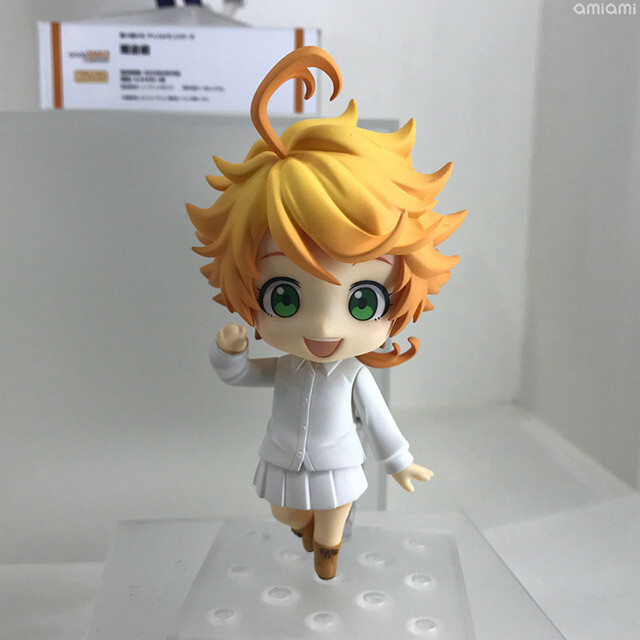 The painted version of the Emma Nendoroid sculpt was shown off, and she looks so cute! They really nailed her hair perfectly! 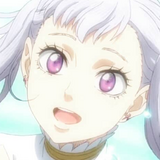 With the nature of The Promised Neverland, I'm taking a few guesses as to what her other face plates might look like. Which expressions do you think they'll select for Emma? 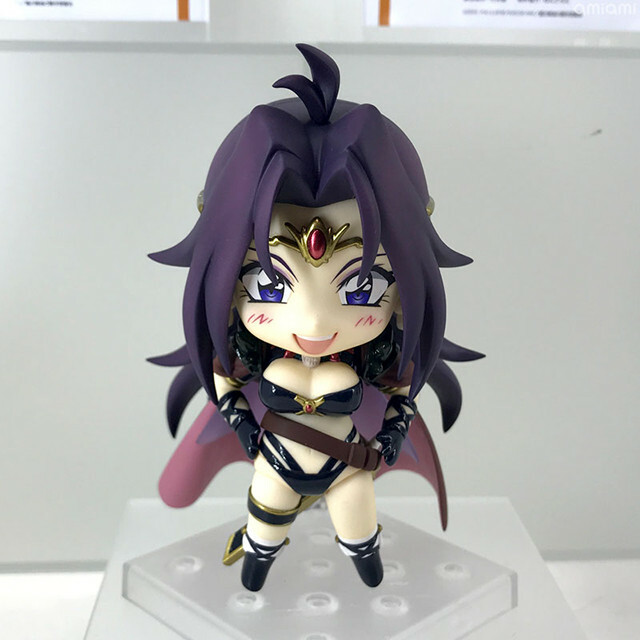 Slayers is one of my top favorite anime series of all time (and you all should totally watch it), so you better believe this Naga Nendoroid will be in my collection! 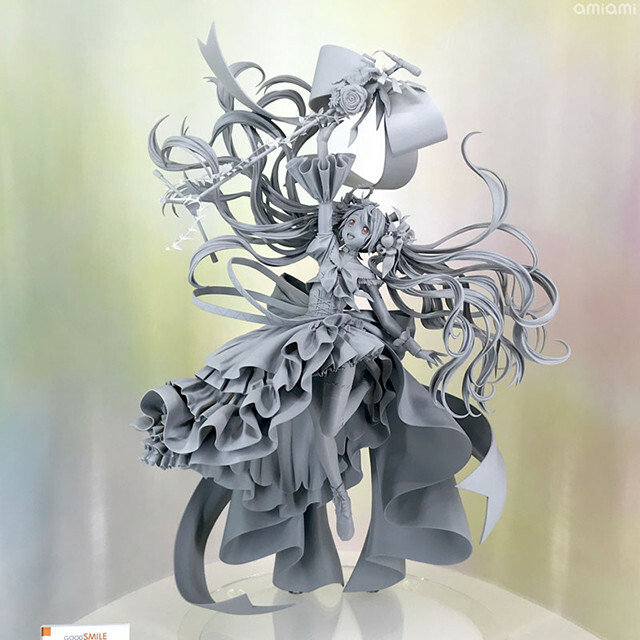 Good Smile Company revealed the painted sculpt, and I can already hear her high-pitched ojou-sama laugh. 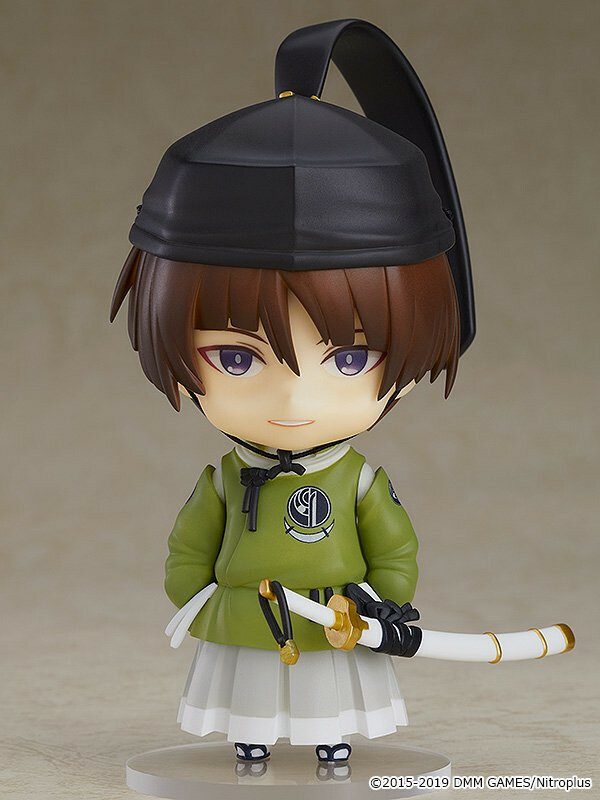 Have you ever seen a more adorable scowling Nendoroid? 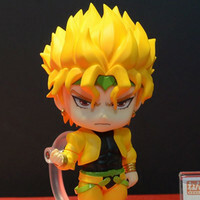 Medicos Entertainment, in partnership with Good Smile for the JoJo's Bizarre Adventure Nendoroids, really caught the essence of DIO in Nendoroid form! Look at his cute frowning face! Look at his little shoes! It's the PERFECT Nendoroid! 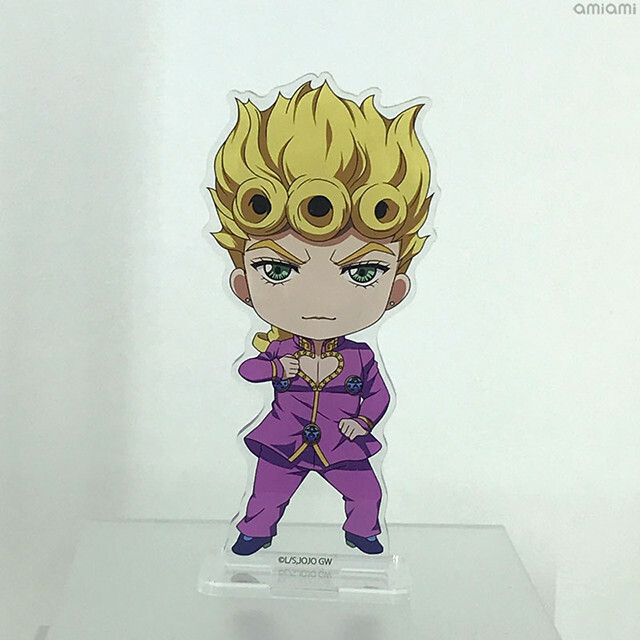 Not being left behind, a Giorno Nendoroid was also announced! 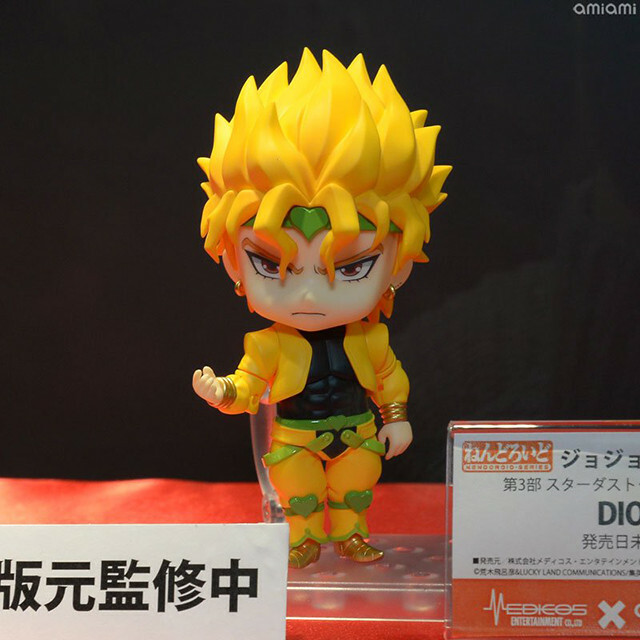 The illustration isn't really representative of what the actual model might look like, but if the DIO Nendoroid is any indication, we can expect the Giorno one to be just as good! A Giorno Nendoroid without a Bruno Nendoroid to keep him company? Unthinkable! 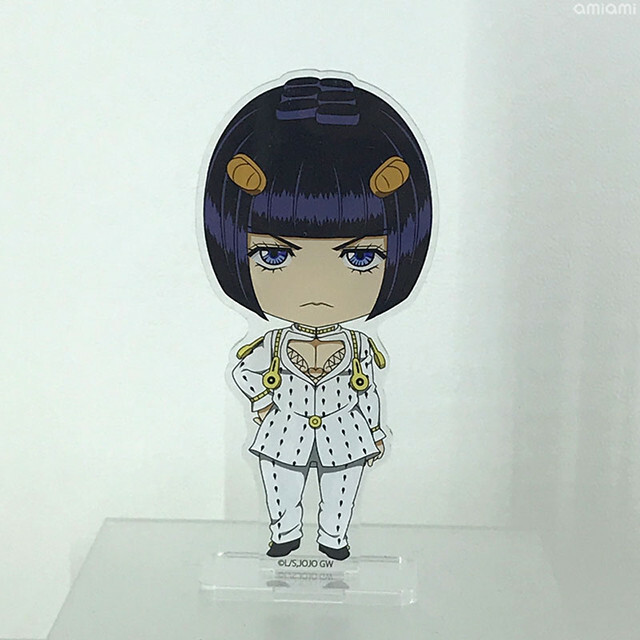 A Bruno Nendoroid was also announced. I sure do hope one of his face plates will include a licking one to recreate that "taste of a liar" scene! 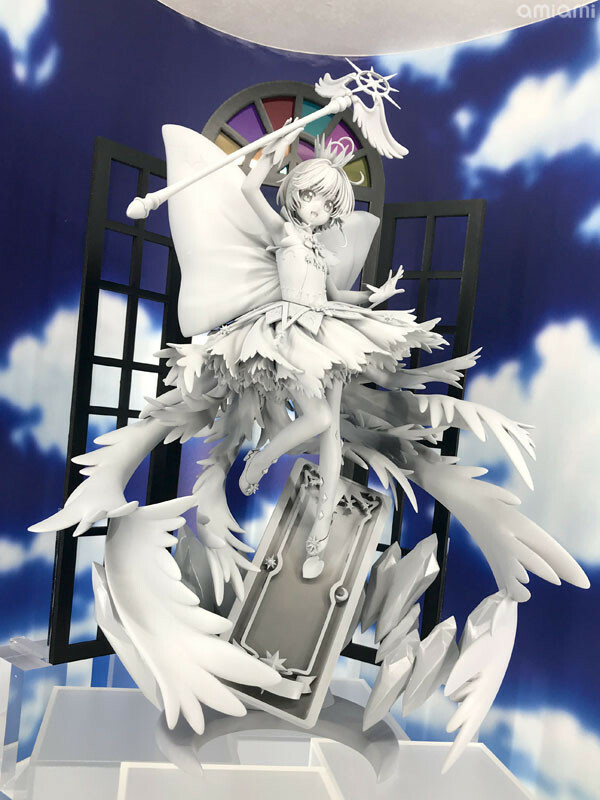 That's all of my Winter WonFes 2019 picks! It was an event filled to the brim with amazing figure announcements, and there's plenty of figures to collect. Remember to plan out which figures to get and note their release dates when they're announced! 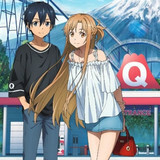 Which Winter WonFes annoucement surprised you the most? Are you planning on ordering any of the figures announced? Let us know in the comments!